A major exhibition of the work of Jeff Koons will be held at the Ashmolean in spring 2019. 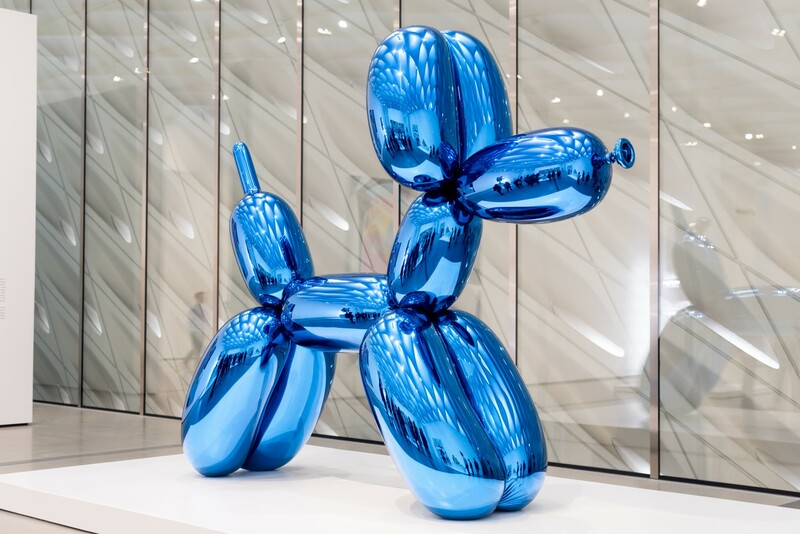 Curated by Koons himself together with guest curator Norman Rosenthal, the show will feature 17 important works, 14 of which have never been exhibited in the UK before. They span the artist’s entire career and his most well-known series including Equilibrium, Statuary, Banality, Antiquity and his recent Gazing Ball sculptures and paintings. Jeff Koons is surrounded by superlatives. Since he burst onto the contemporary art scene in the 1980s he has been described as the most famous, important, subversive, controversial and expensive artist in the world. From his earliest works Koons has explored the ‘readymade’ and appropriated image – using unadulterated found objects, and creating painstaking replicas of ancient sculptures and Old Master paintings which almost defy belief in their craftsmanship and precision. Throughout his career he has pushed at the boundaries of contemporary art practice, stretching the limits of what is possible. 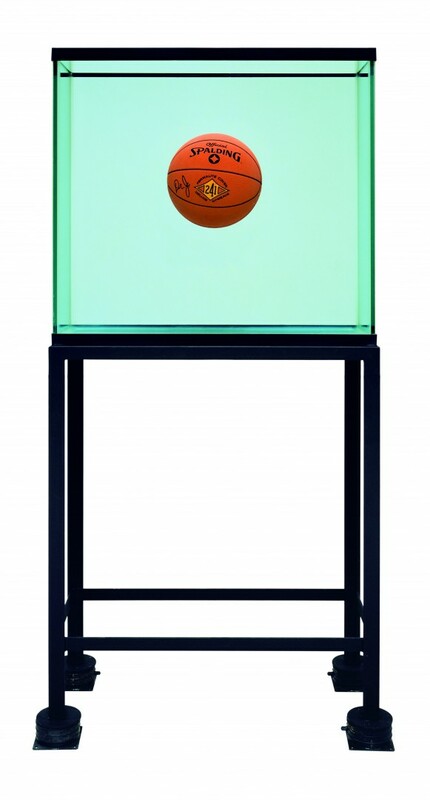 The Ashmolean exhibition will include important works from the 1980s with which Koons made his name through the novel use of the readymade and the appropriation of popular imagery: One Ball Total Equilibrium Tank (Spalding Dr. J 241 Series) (1985); Rabbit (1986); and Ushering in Banality (1988). 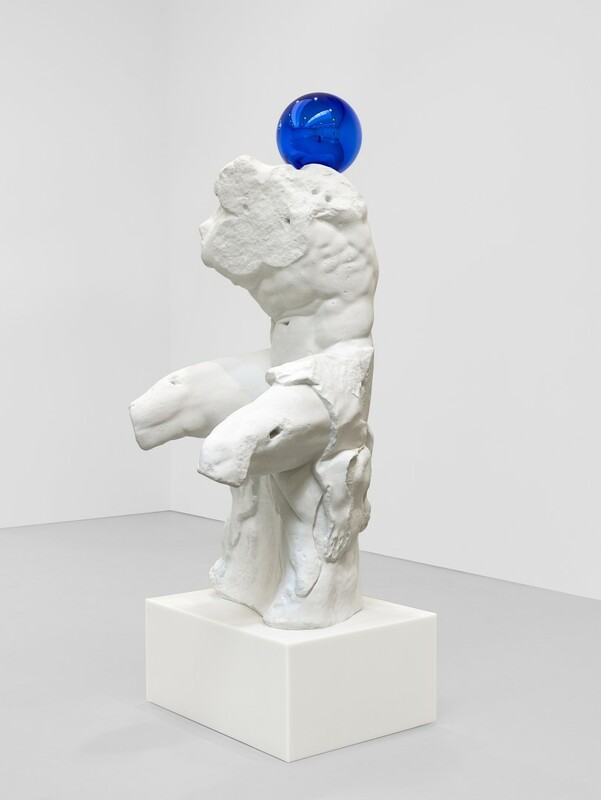 It will also explore Koons’ more recent focus on the art of antiquity and the western art canon where layered images of ancient and modern art meet in Koons’ singular vision. Among the highlights will be the spectacular Balloon Venus (Magenta) (2008-12). 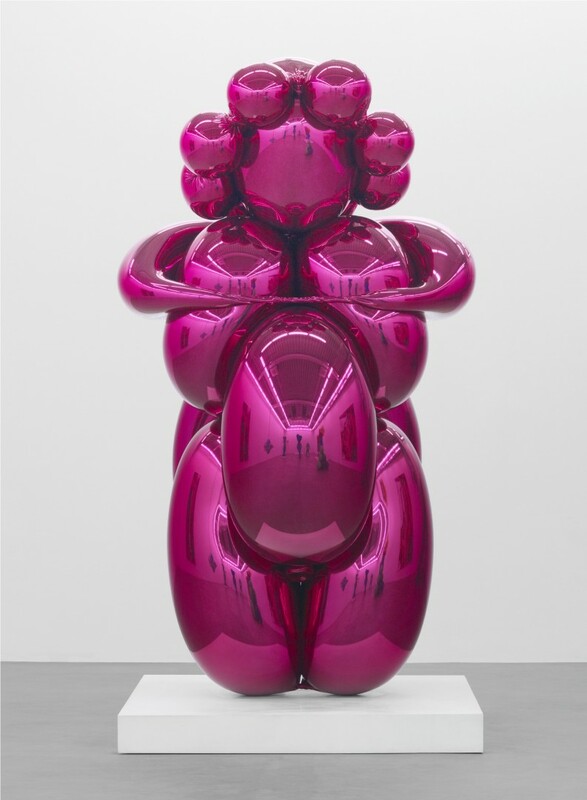 While evoking the tiny Ice Age Venus of Willendorf, one of the world’s oldest works of art, Balloon Venus (Magenta) is made with Koons’ signature motifs: monumental scale; the inflated balloon with its intimations of transience and mortality; and the flawless mirror-polished surface which positions the viewer in the work. In his Antiquity paintings (2009 onwards) Koons creates thrilling, layered collages. 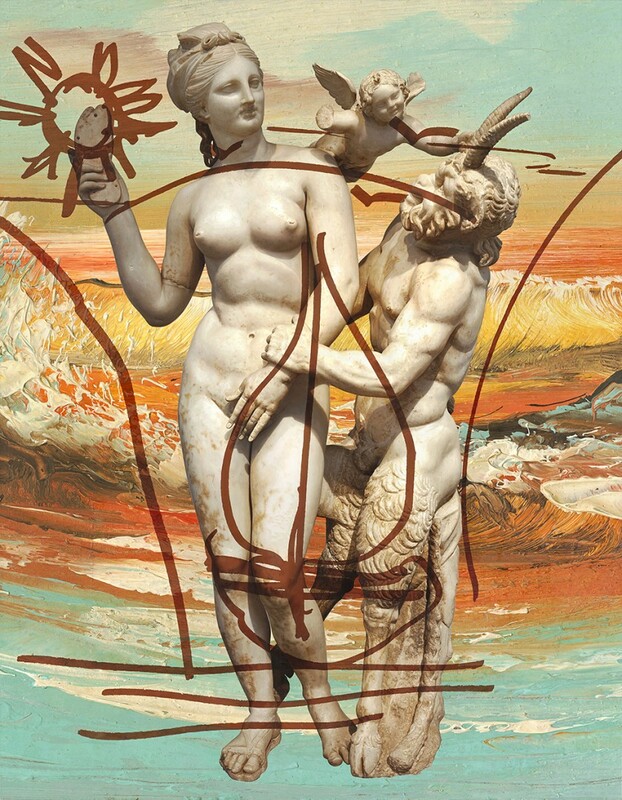 Photo-realist reproductions of classical sculptures (of Venus, Pan and Priapus) are set against broken collages of other artworks or dazzling abstract backgrounds, overlaid with graffiti-like marks. In more recent works, Koons has explored what he calls his ‘cultural DNA’, using sculptures and paintings from world-famous collections which have personal meaning for him. The Gazing Ball series (2012 onwards) positions perfectly blown reflective glass spheres on casts of ancient sculptures, meticulously painted replicas of European masterpieces, and museum-style plaster casts of mundane objects such as mailboxes and birdbaths. They continue Koons’ experiments with the remade readymade, the meeting of high art and the vernacular, while engaging in a new way with the art of the past. Shown in the UK for the first time will be seven works from the series including Gazing Ball (Belvedere Torso) (2013), Gazing Ball (Gericault Raft of the Medusa) (2014-15), and Gazing Ball (Titian Diana and Actaeon) (2014-15).